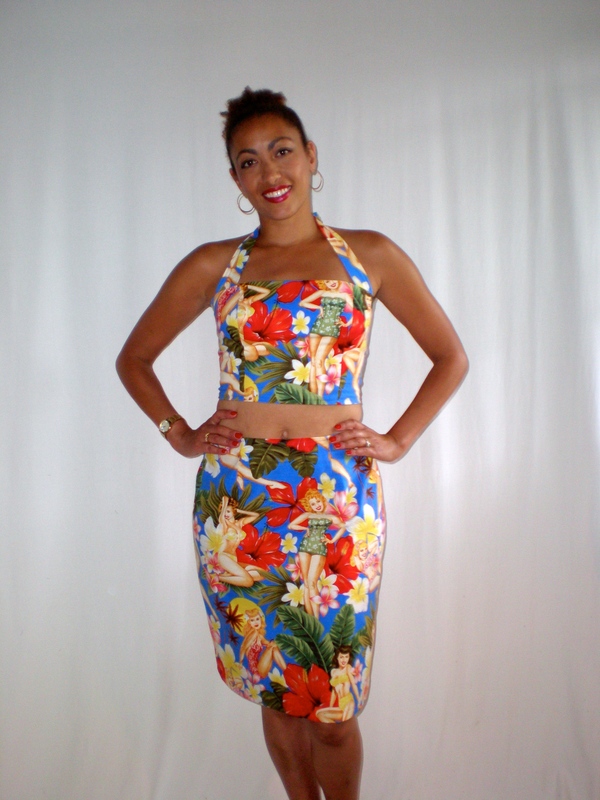 Hot off the sewing machine: Crop top and skirt made from a modified version of Vogue 8184 dress pattern in a cotton “Island Girls” print from Alexander Henry Fabrics Collection. We were invited to a Hawaiian themed party, and I knew right away that I could make a quick dress or something to wear to the party. 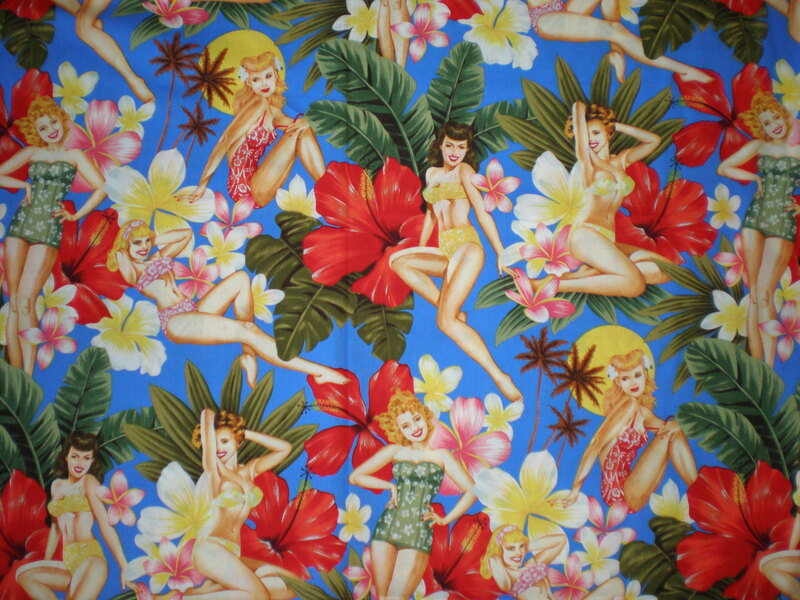 I also knew that the fabric store I most frequent, Mill End Store, carried this fun, colorful printed fabric with big flowers and pin-up girls (and guys too on some fabrics!) 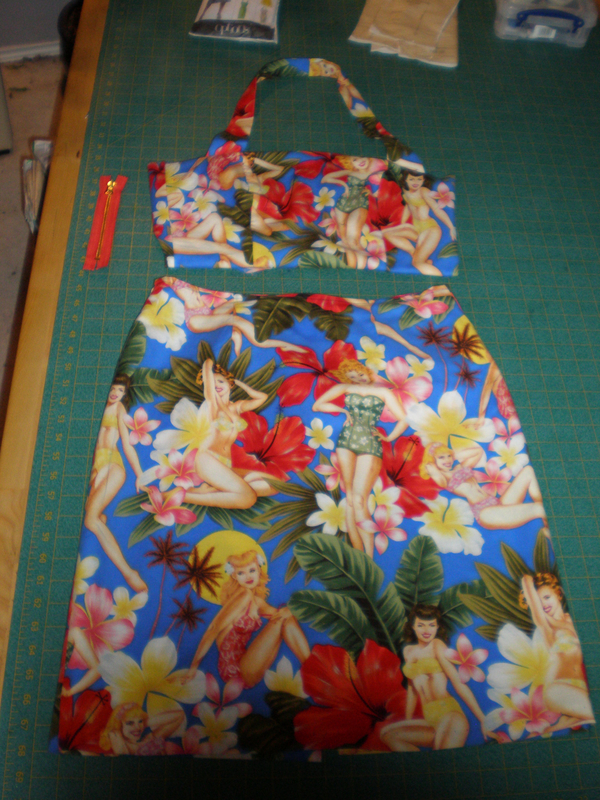 that would be perfect for a Hawaiian-themed party, so I picked up two yards and got to work. “Island Girls” cotton fabric by Alexander Henry Collection Fabric purchased at Mill End Store in Beaverton, Oregon. 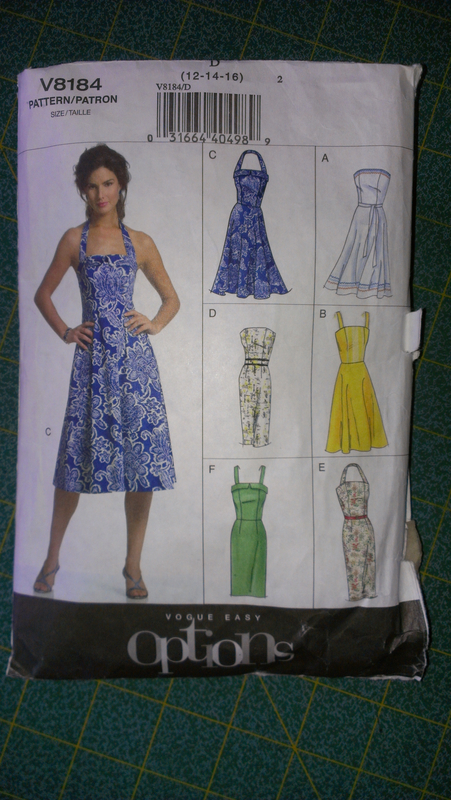 I chose Vogue 8184 pattern for the halter strap top and the fact that I have used this pattern twice already to make dresses and knew that the fit was good for me. 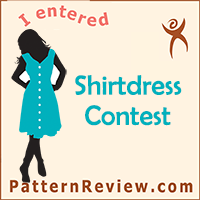 I realized that the top was a little short and that I probably should have lengthened the bodice an inch or so before cutting out the pattern. 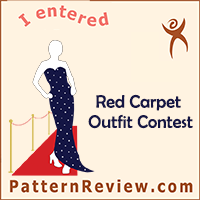 This problem actually had a great solution: why not just make it a crop top and skirt! Crop tops are so fashionable now, and if I can get the proportions just right and the skirt waist to reach high enough and the top to hit my middle at just the right place (the non-fatty, not too fleshy to show 2″ area only), this could be really cute! So I went for it. I had some zippers on hand that I got for free at work from our trims department (sometimes I really love my job! 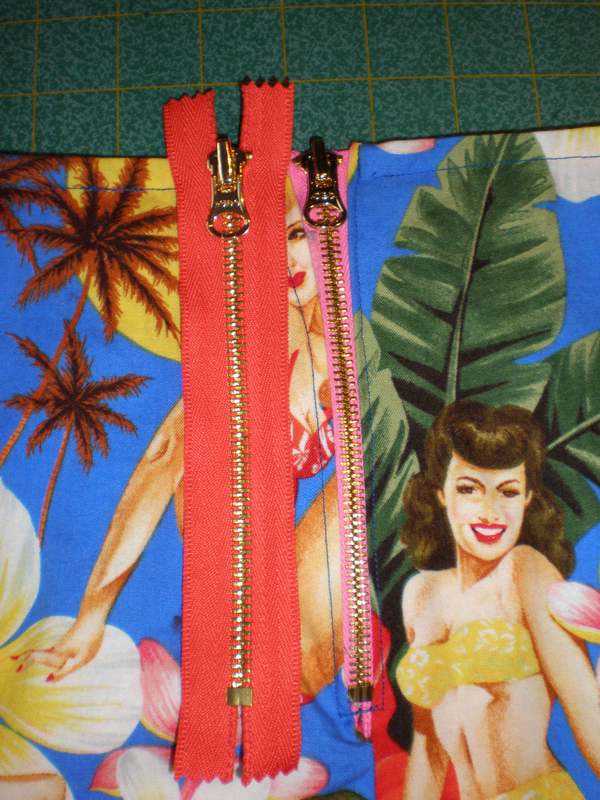 ), and had two of the same zippers, although one orange and one pink, both the same metal zipper and pull, that would both be perfect for this outfit so I used them for a pop of color and additional interest. 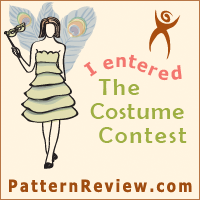 I went forward with the simple straight skirt and made the lining of the bodice using muslin. To finish off the hem of the top, as it would normally be sewn to the top of the skirt to make the dress, I just sewed the hem of the top together to the lining before I finished the back of the top with the zipper, under stitched it, and flipped it right side out giving it a good press after each sewing step. Then, I essentially hand sewed the zipper into place, folding the outer and the lining into place to make the cleanest finish possible. Then a hook and eye closed the very top of the top. 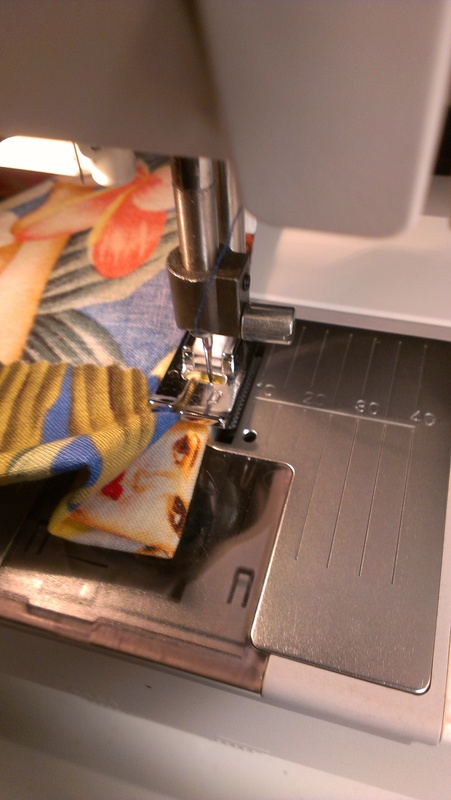 I also had to cut apart the halter strap and make it about 1 1/2″ smaller to fit around my neck, so I sewed two snaps at a good place to hold the straps closed. Overall, it turned out to be a really great and fun outfit for the party, plus I can wear the pieces as separates, or on a vacation to Hawaii (hint, hint), and now I can make other crop top and skirt outfits using this method for future fashions.